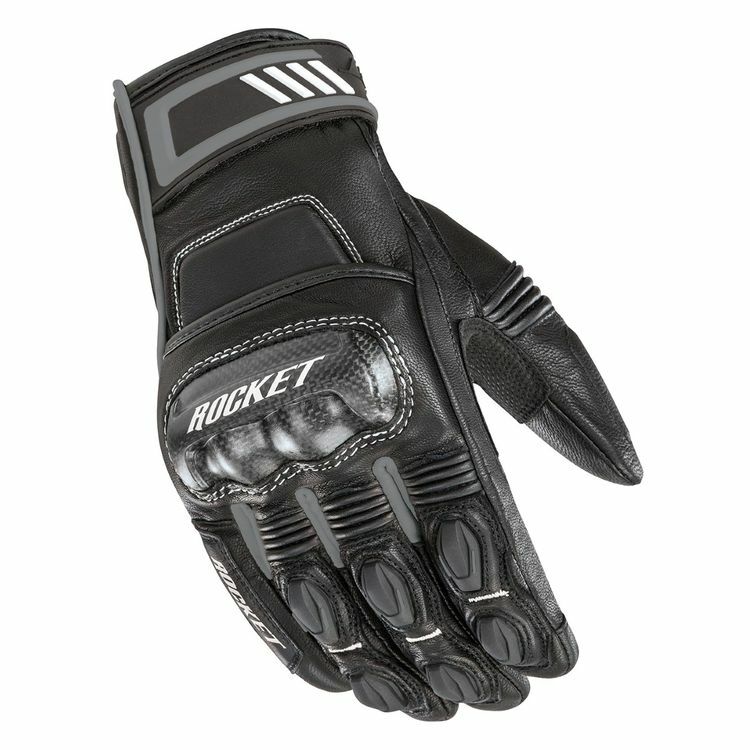 The Highside Gloves from Joe Rocket are bursting with protective details. Their leather construction is supported by areas of heavy-duty nylon and multiple points of high density padding. The Highside Gloves also feature full flex panels for ease of motion which ultimately reduces hand fatigue on longer rides.